Your car–maybe you call it the Mom Mobile, or Old Blue, or Greased Lightning–whatever the case may be, it’s an essential part of your day-to-day life! And when it gets bumped and bruised, you know it needs more than just a band-aid. What your car needs is Limerick Auto Body! Maintaining the highest standards of customer service over three decades of service in the industry. When the unfortunate event of an accident occurs, know that the best, most trusted name in the business in the Southeastern Pennsylvania area is Limerick. From the first phone call to the final touches on your accident repair, every individual at Limerick Auto Body is committed to ensuring your satisfaction! Please contact us to see how we can be of assistance to you when you need auto body repair, car bumper repair, or automobile paint. 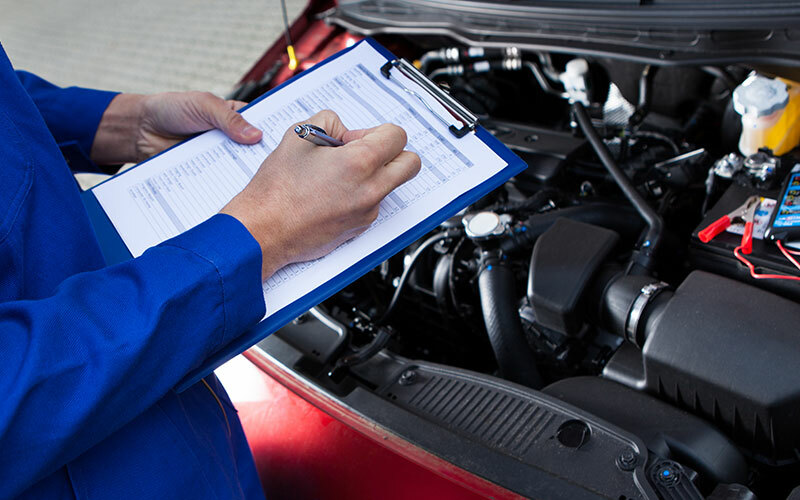 We treat your vehicle with the same care that we would treat one of our own!